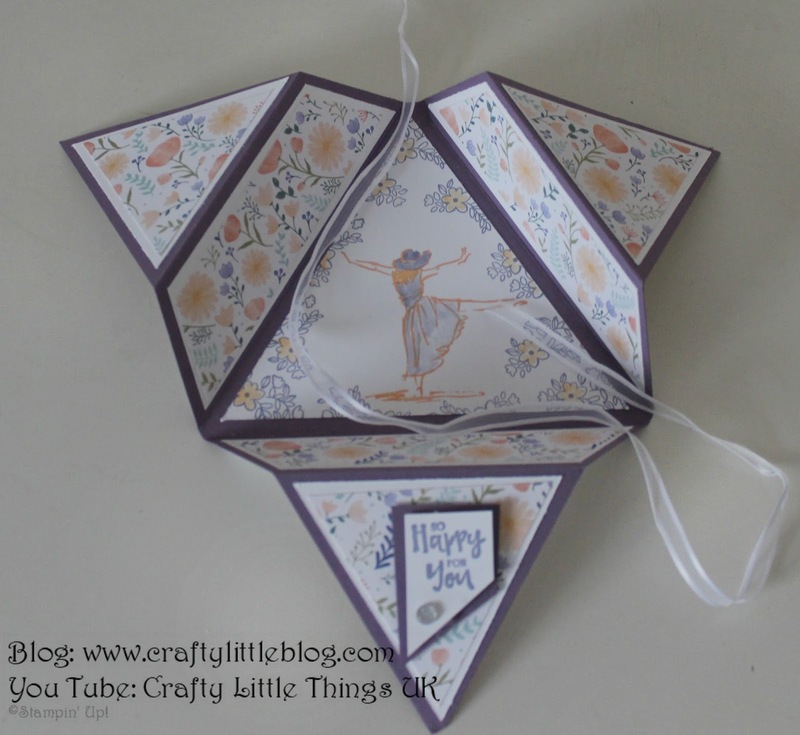 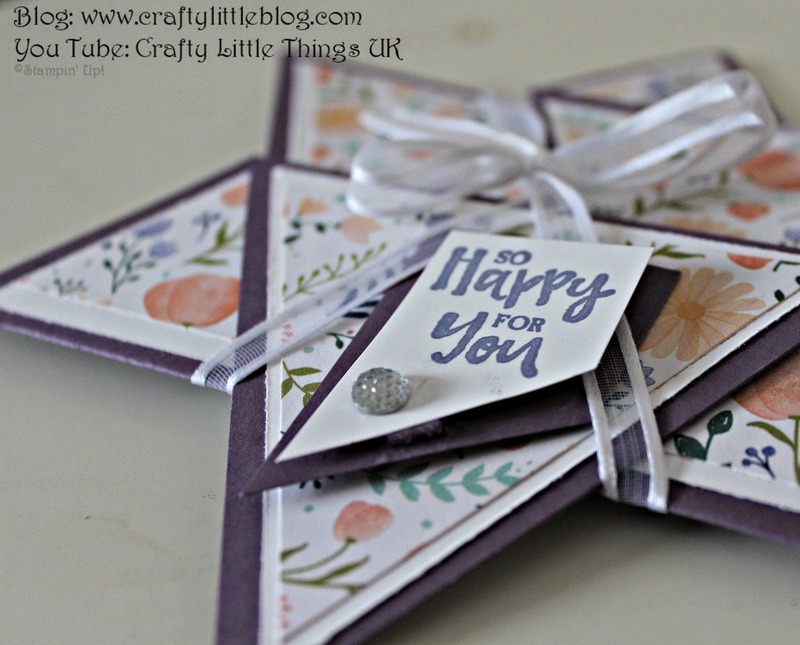 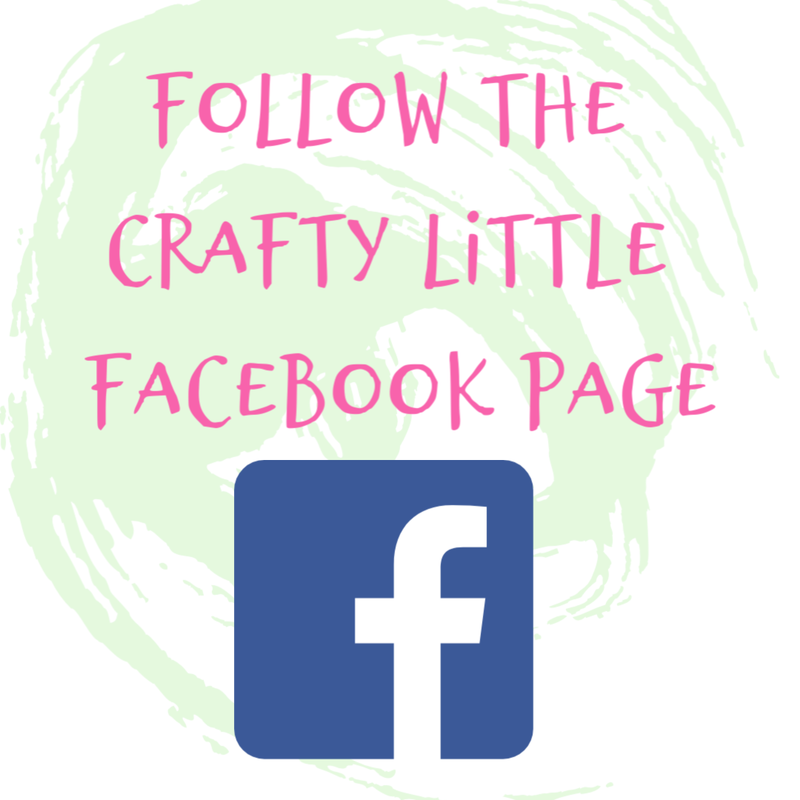 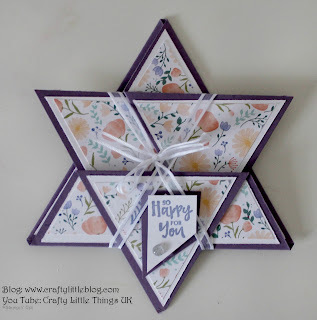 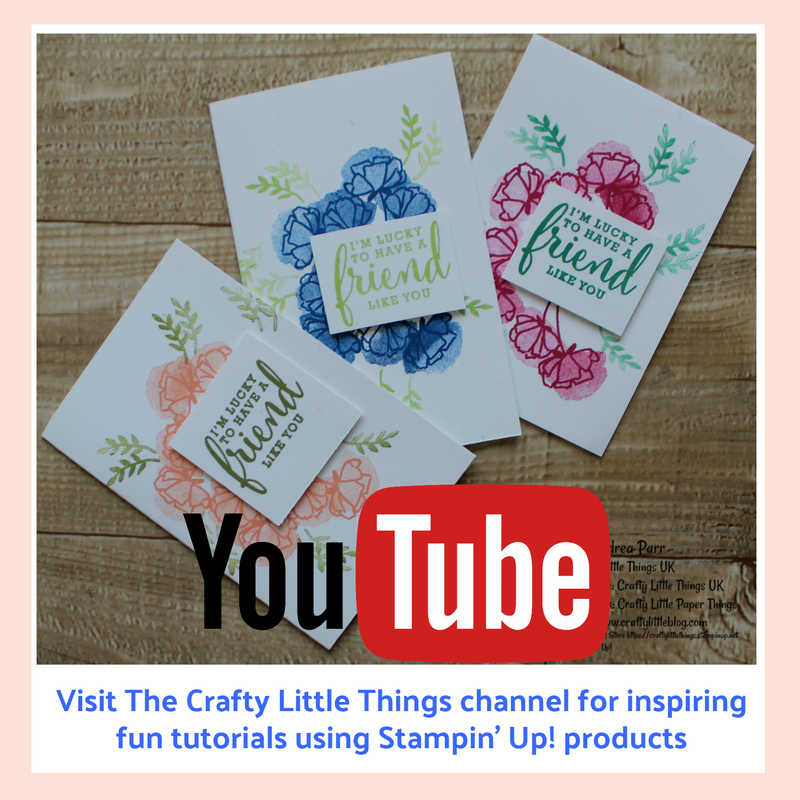 This beautiful card is far more easy to make than it looks and you can make it with me by following my You Tube tutorial which you can access here. 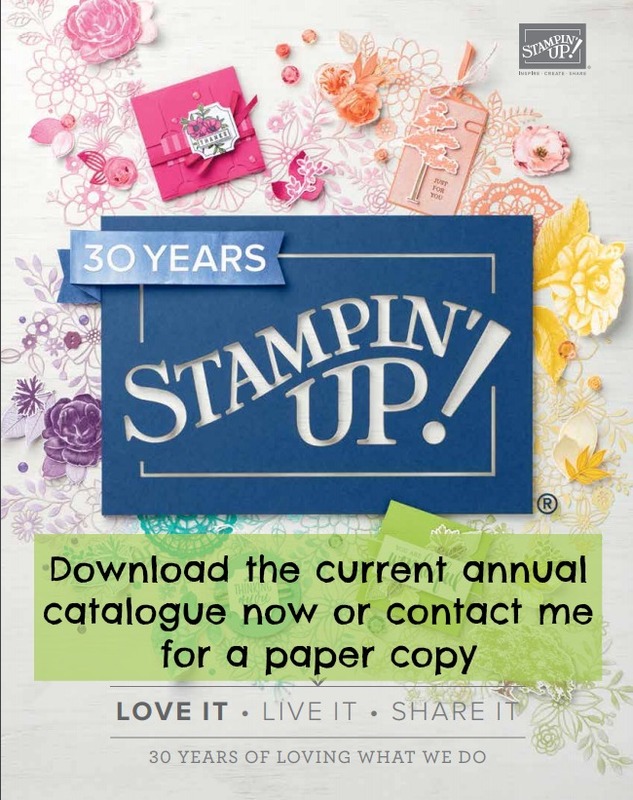 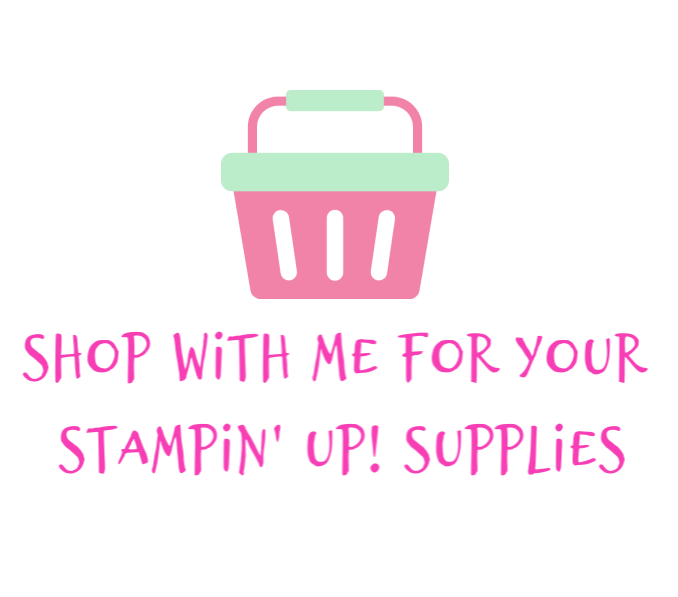 It used Perfect Plum cardstock, Whisper White and a DSP from the Delightful Daisy stack, all by Stampin' Up!. 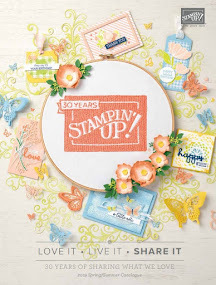 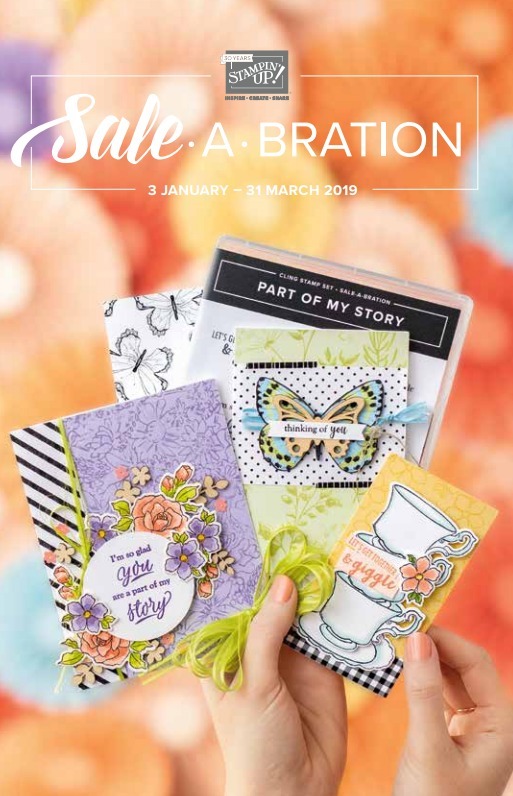 I've also used Bike Ride and Beautiful You Stamp Sets, some Wisteria Wonder and Peekaboo Peach inks. 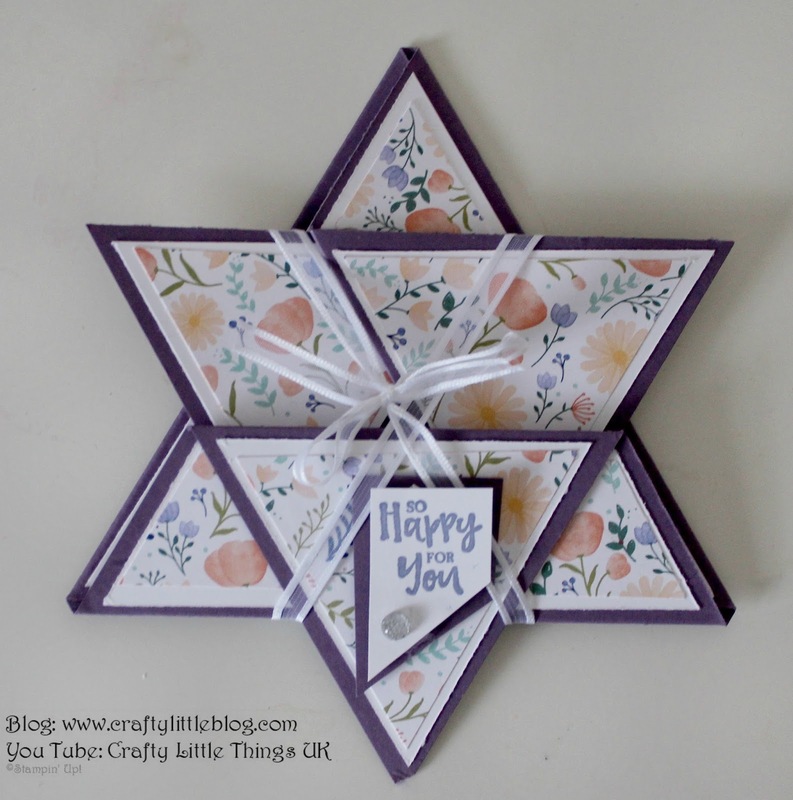 Finishing it off with a Wink of Stella, some gorgeous white organza satin edged ribbon and a faceted gem, this card is just so delicate and pretty and that really works unusually well with the sharp geometric shapes and the mechanism of this fabulous card.